This business is CWCNSL’s largest investment portfolio and our greatest proof to our management and execution skills of our team. 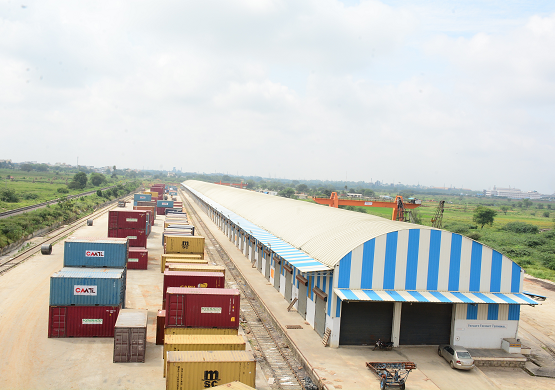 These logistics hub are not only the future of our company but also the future of India. PFT’s serves domestic cargo, primarily facilitating access to rail transport, and providing services including warehousing and transportation for incoming and outgoing cargo and last mile connectivity. Our PFT’s also provide value added services including cargo aggregation and packaging. Our PFT’s are located near to the cities there by facilitating round the clock handling and subsequent transportation by road. Warehouse size PFT warehouse of 16,165 sq. m. PFT warehouse of 17,655 sq. m. Steel warehouse of 6,000 sq. 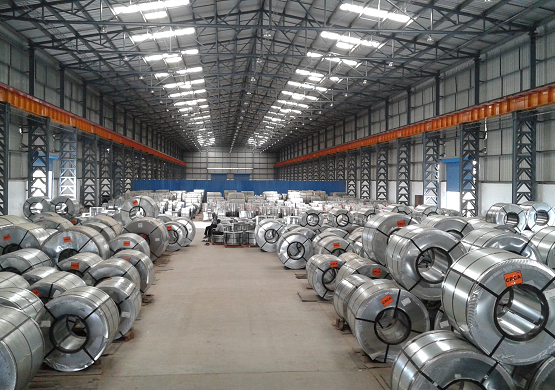 m.; PFT warehouse of 22,635 sq. m.; and general cargo warehouse of 9,830 sq. m.